Our representative will meet you at Cairo airport and transfer you to the hotel, where you will rest and spend overnight. 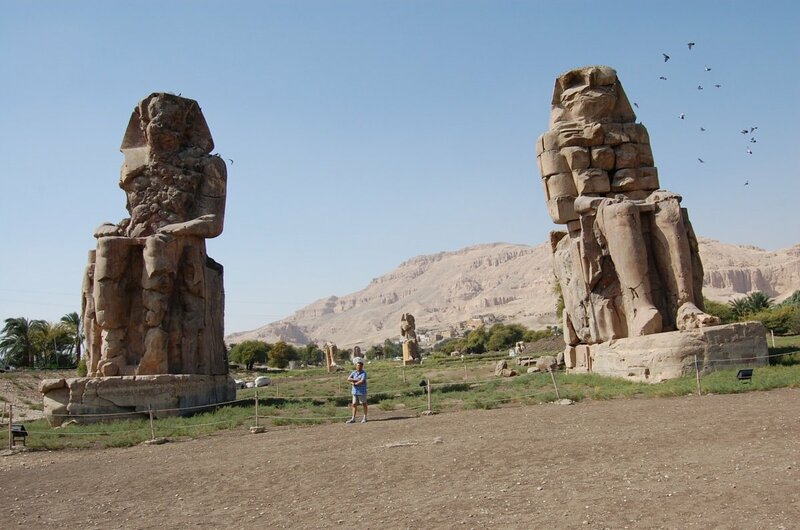 We pick you up by a comfortable touristic air conditioned bus at night and take you to the famous Giza Plateau where you will see the great Egyptian pyramids – Cheops, Chephren and Mykerinos, take a walk around this mysterious place, see the the Great Sphinx and the Valley Temple. 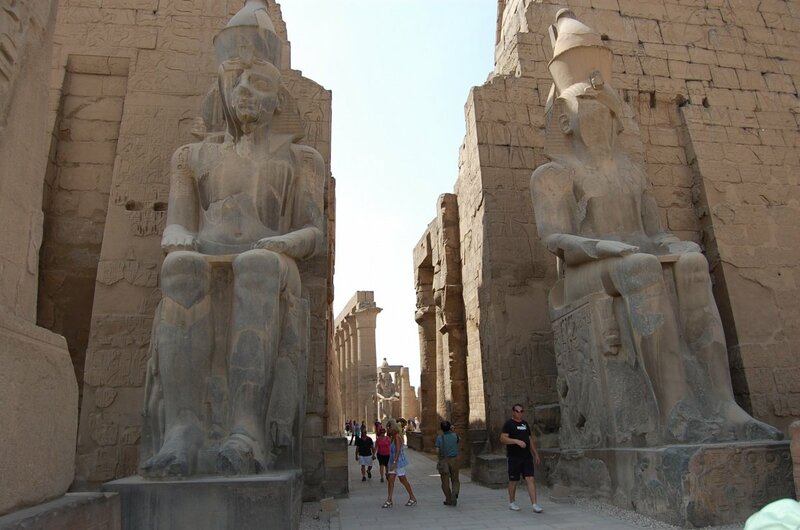 Then we will visit Memphis – the old capital of Egypt and see the statue of Ramses II, continue our tour to visit Saqqara and Step pyramid of Zoser. During your tour you will have lunch, at the end we transfer you back to your hotel for overnight. 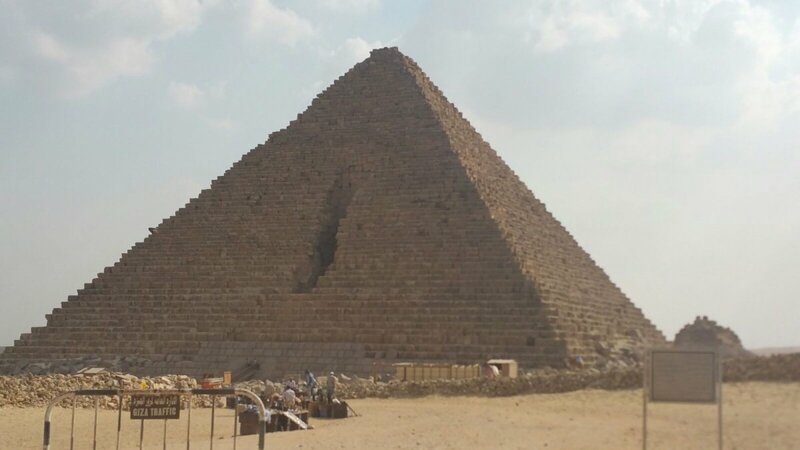 After breakfast we will go through the busy streets of Cairo to visit Egyptian National Museum where you can find all ancient artifacts excavated at different times and preserved by historians including a chamber of King Tutankhamon. Then you will visit Salah Ed Din Citadel and famous bazar Khan El Khalili. And we transfer you back to your hotel for dinner and overnight. 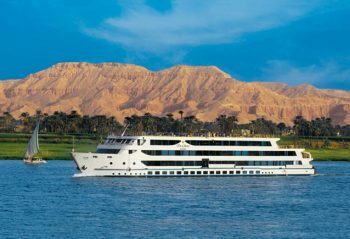 Our representative will pick you up from your hotel in Cairo and by comfortable touristic bus transfer you to the airport for your flight to Luxor, where you will check in on our 5* cruise liner. You will have lunch on board and after that visit the Karnak Temple on the East Bank of Nile river. Then you return back for dinner and overnight. You will have a free day at the cruise liner to rest and enjoy your stay. Optionally you may like to visit Abu Simbel. After breakfast on board you will visit the High Dam and Unfinished Obelisk. 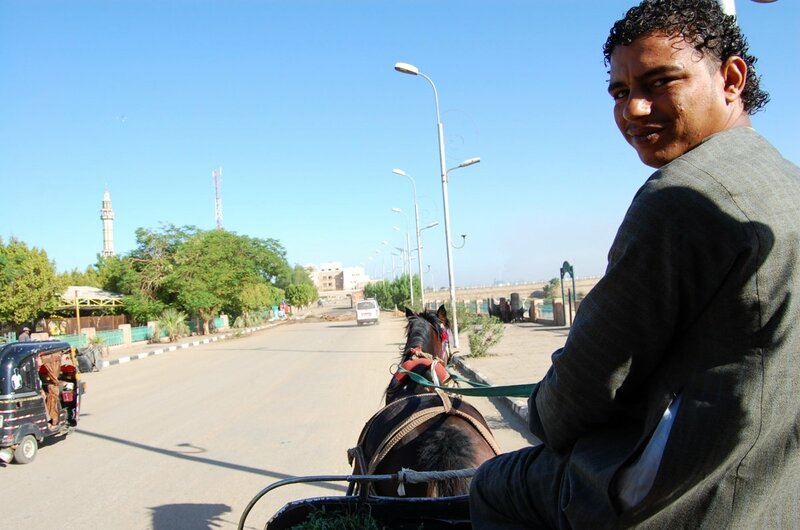 Then we will transfer you to Aswan airport, from where you will fly to Cairo. From Cairo airport our representative will transfer you to the hotel for overnight. After breakfast at your hotel in Cairo we will transfer you to the airport for your final departure. English guide during all programs.